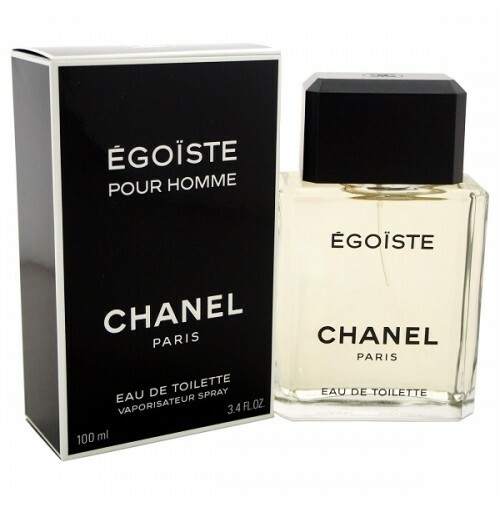 Egoiste Cologne by Chanel, Egoiste by Chanel is a woody and warm spicy fragrance for men created by Jacques Polge and first released in 1990 . 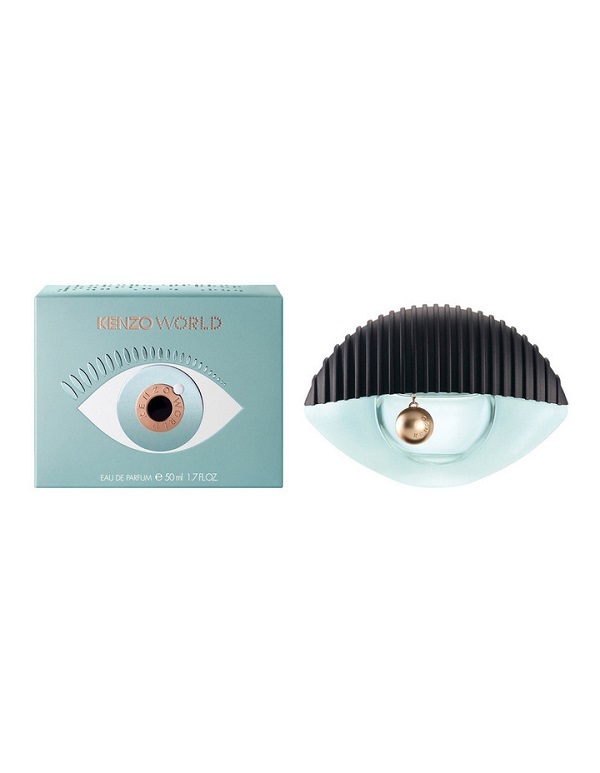 The opening is a refreshing, intensive blend of tart-sweet mandarin orange and coriander tempered by dark nuances of precious Brazilian rosewood and mahogany. Heart notes are of lemony fresh red rose and piquant carnation spiced with clove and cinnamon. The woody notes of the introduction are echoed and intensified during the final dry down. 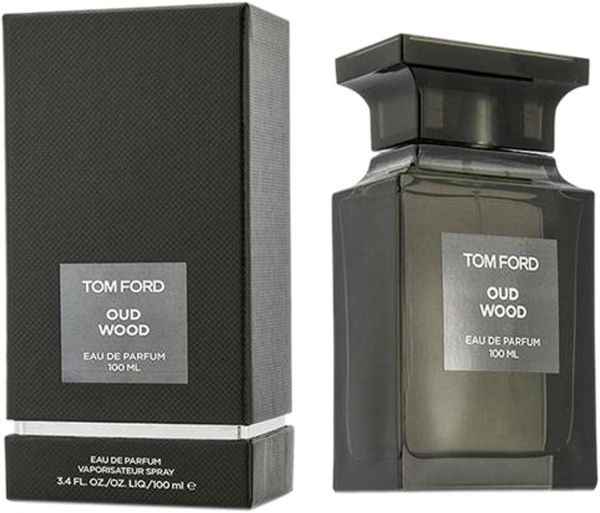 Rich sandalwood fuses with leather, birch, tobacco and vanilla to produce a lingering amber finish that's perfect for cold weather wear and nights out.